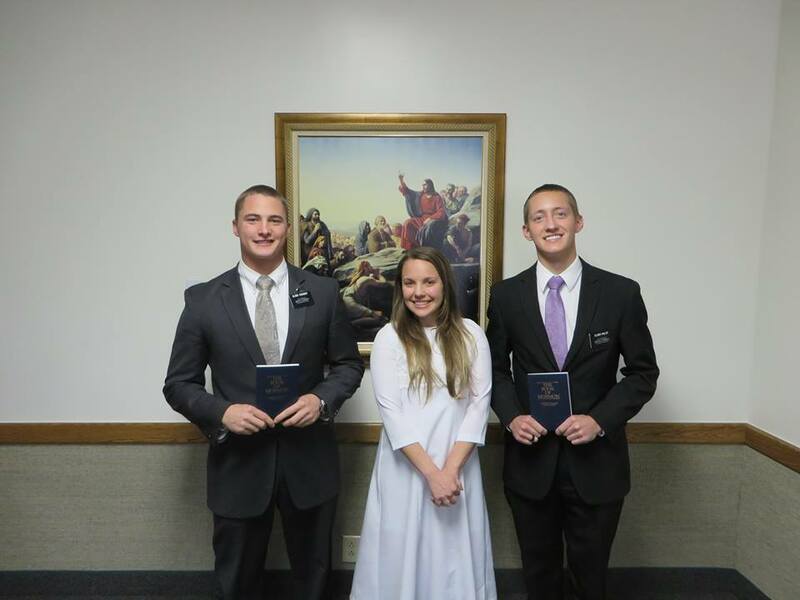 Having grown up in a childhood where I never really was inevident about serving a mission, I knew one day I would go. Although I planned on serving my whole life up to that point, it was clear that what happened on my mission are things that I’m eternally grateful for and could have learned no other way. The quote “There is no comfort in your growth zone, and there is no growth in your comfort zone” describes serving a mission fairly well. By first going to an area that I never imagined myself serving in, or being in positions where responsibility fell on my shoulders that I did not want to fall short, His hand was always there beside me. Missionary life is stressful, but it’s only stressful because of how much you learn to love and care for everyone you meet. Imagine how much joy our Father in Heaven has when we are successful and happy! Whether it is the streets, door contacting, or any public place, you quickly realize how much God loves each of His children. I remember at times feeling so much love and care for people after knowing them for seconds. My testimony has grown so much after continually feeling only a minuscule spec of the “pure love” God has for everyone on this earth. His love is irreplaceable and His direction is reliable. Everything I do now, every joyful feeling that comes over me, I can trace back to my mission. The memories and progress that were made are things I’m forever and eternally grateful for. One man we met was someone we were truly led to: Towards the beginning of August, one of our members offered a non-member (Dave) a blessing before he had heart surgery. Dave said yes and we went over, gave him a blessing, and got a return appointment. 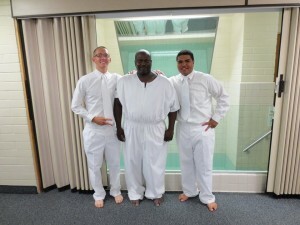 From then on we went over about every other day until he was baptized. Dave came to church EVERY WEEK from then on, even after 4 days of heart surgery. He didn’t miss a week and was faithful. Our mission President said roughly 5% get baptized on the first date that’s extended. Dave was one of those. 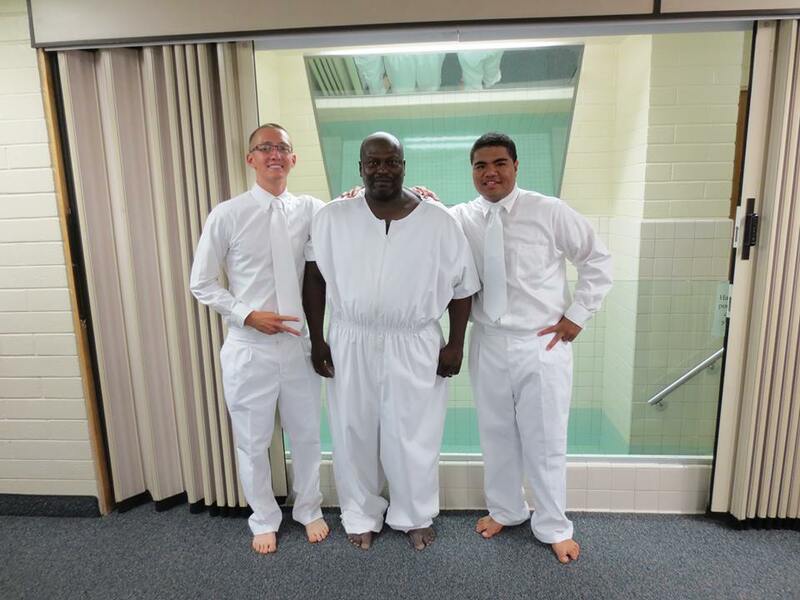 His baptism was awesome. He never had any doubts about the gospel and was the most solid guy I’ve ever taught. Dave was like a brother to both of us and was one of the most kind people out there. He fed us even with his low budget. We saw him on Monday night after he was confirmed Sunday. Then he invited us back on Wednesday to come and share a message with him and see how he’s doing. Dave still hadn’t had any pain or struggles. He was one tough dude. Thursday morning at about 5:15am, Dave passed away from a major heart attack. His poor wife watched a neighbor perform CPR, but Dave was gone right away. We still can’t believe it. Our Bishop was in shock. We talked with his wife who was really shaken up, and the funeral is this week and we got approval to attend it. I believe it will be an LDS funeral, but we’ll see. In the blessing he received I was able to give him, it said many things about “serving others within this gospel”. It’s crazy to think that’s what he is doing. The rest of the week we kept thinking that Dave isn’t here anymore, but we know that he’s happier than ever and is sharing with people what he recently accepted. Dave is and will be missed by many. There’s no coincidence that he entered heaven 3 days after being confirmed. RIP Dave!